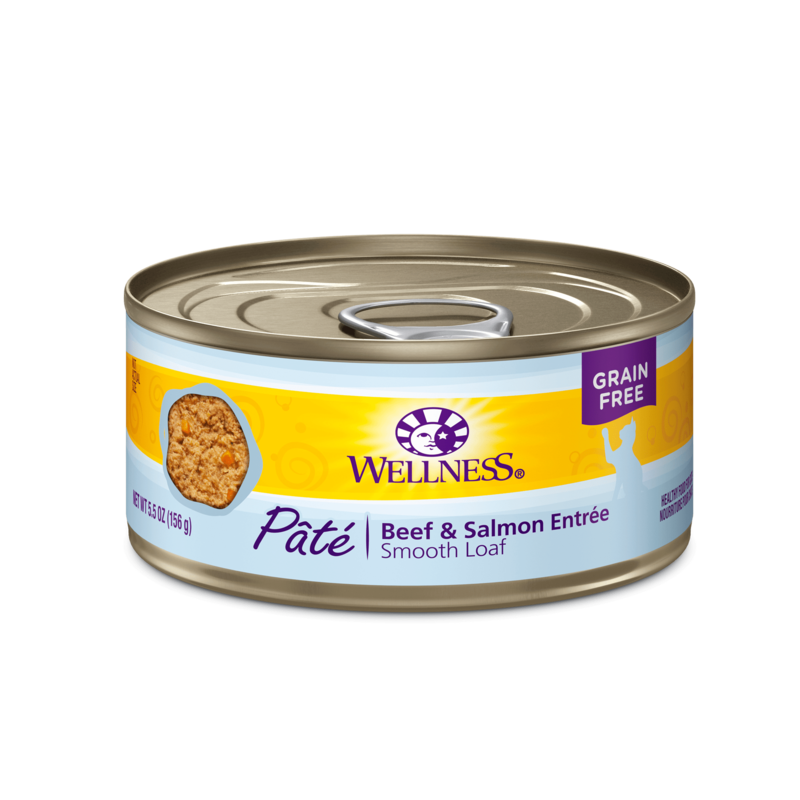 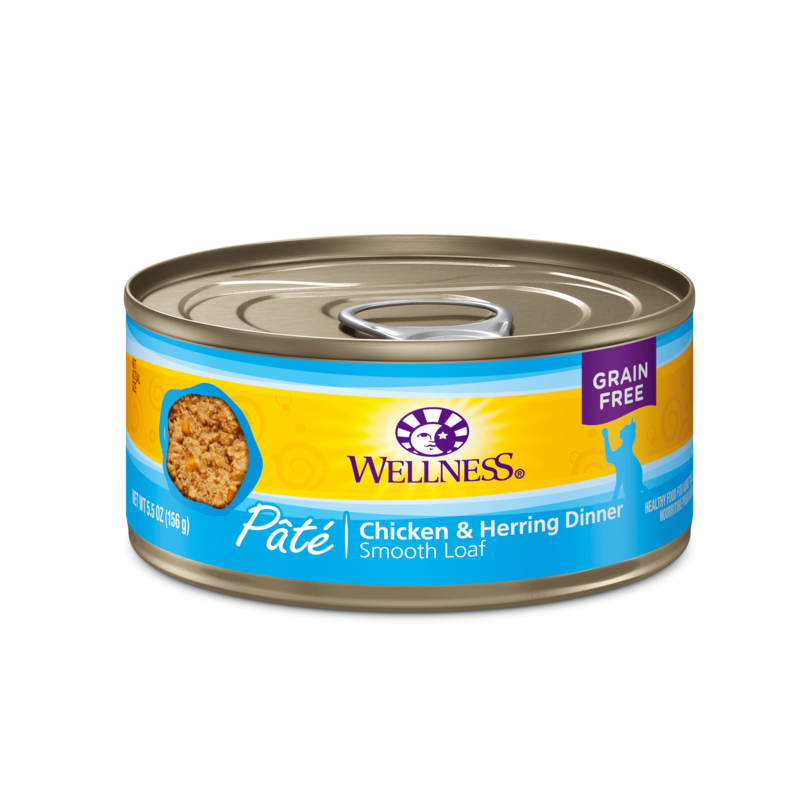 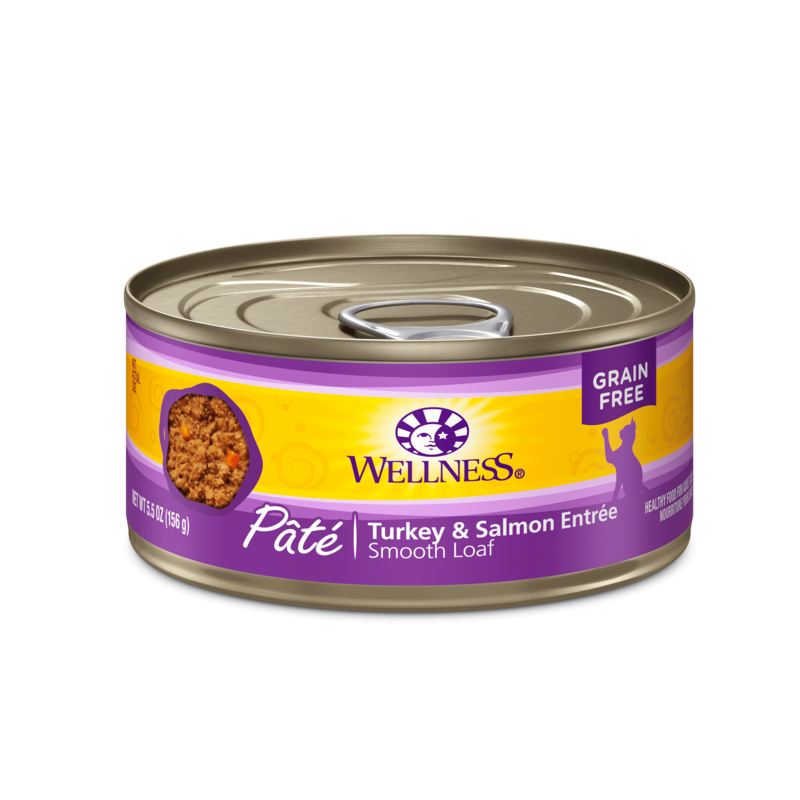 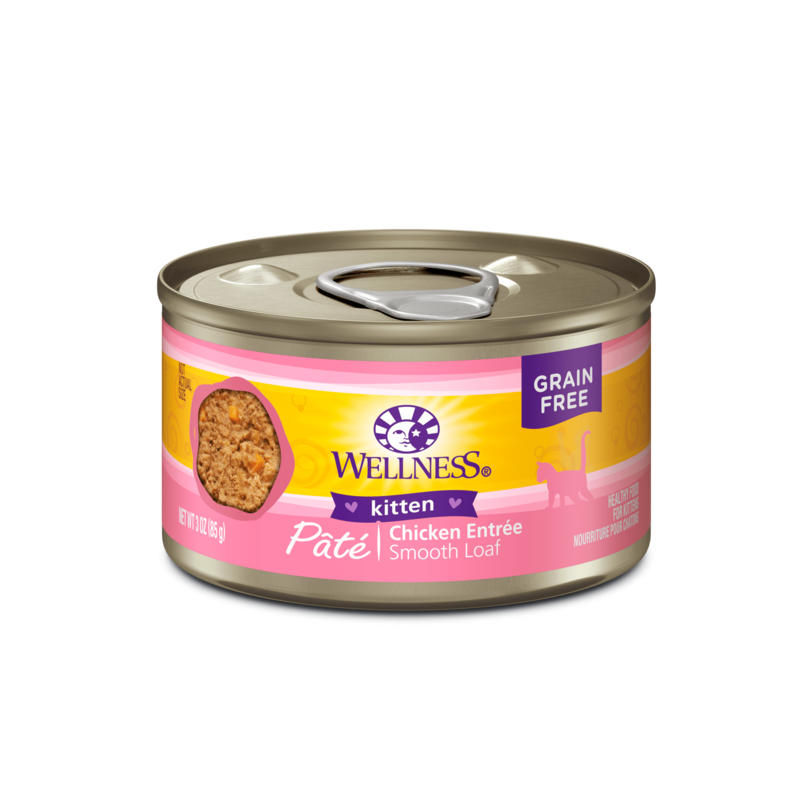 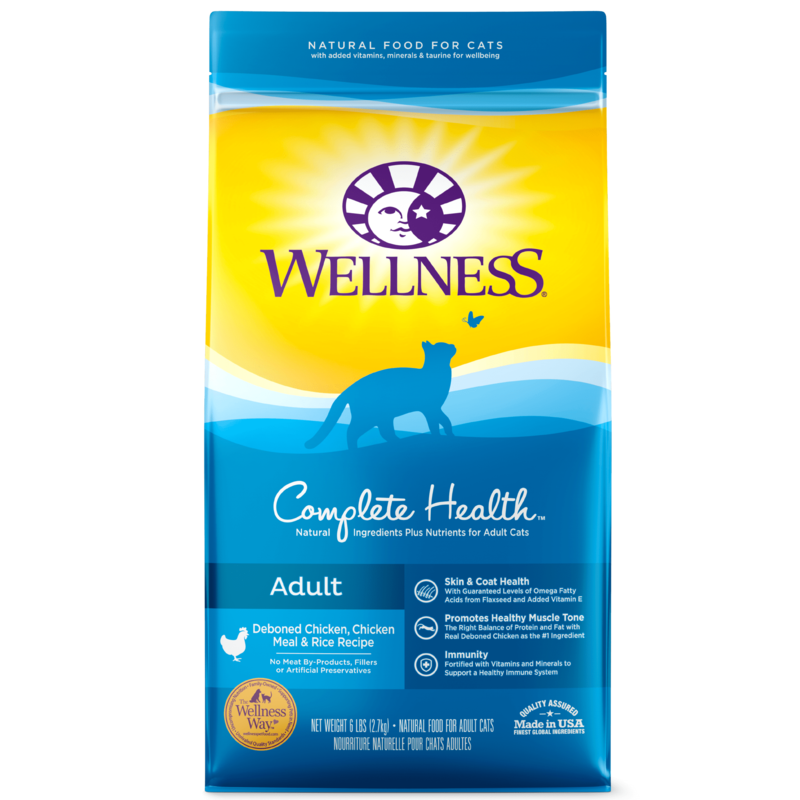 As obligate carnivores, cats need additional Arachidonic Acid (AA), an essential fatty acid for felines that they cannot produce on their own. We combine chicken fat, which has high levels of AA, and olive oil to deliver an optimal fatty acid profile. 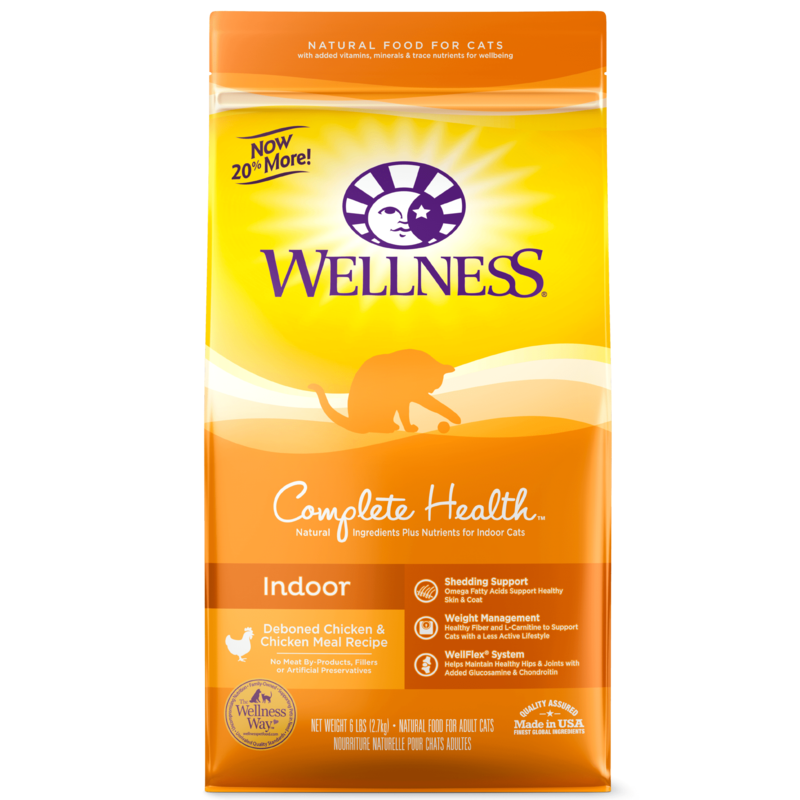 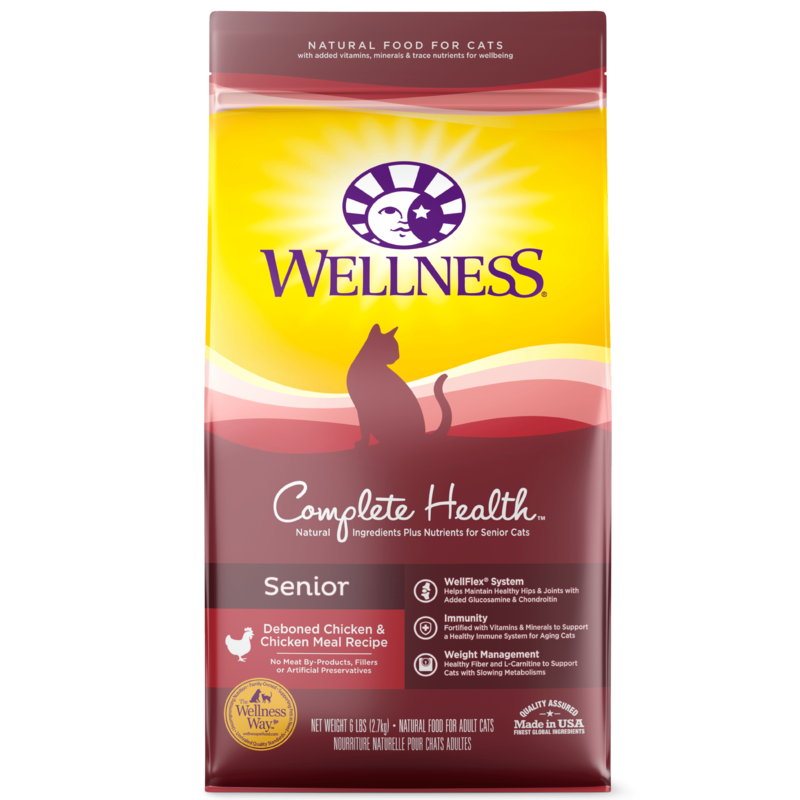 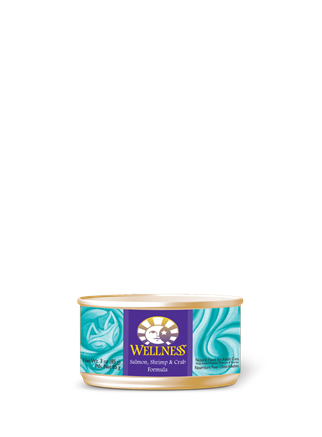 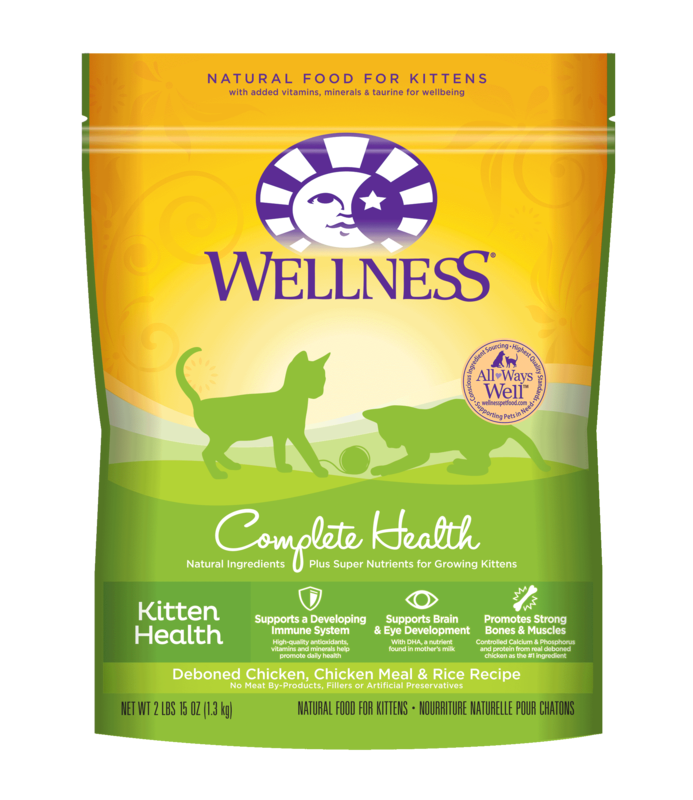 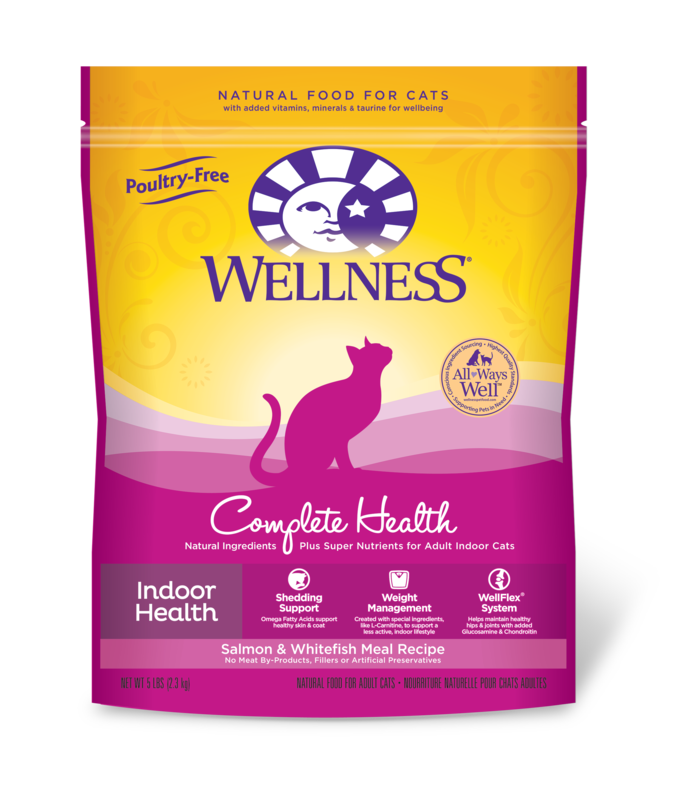 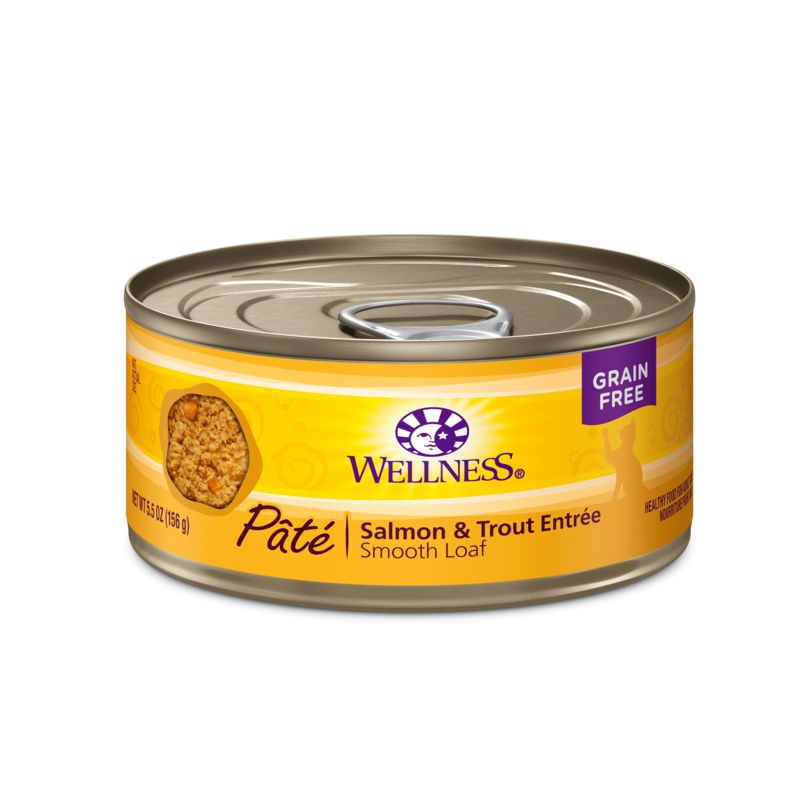 Our Product Selector will help you find the right Wellness® product for your Cat.